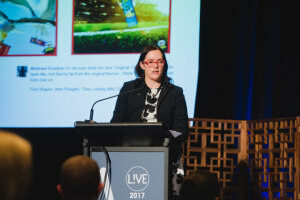 With two weeks to go before The Convenience Culture LIVE Breakfast Forum is staged in Melbourne, here's a look at who's coming, and why you should join them. 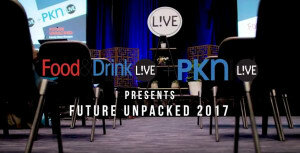 Brownes Dairy will join a panel of experts to explore how The Convenience Culture is influencing packaging choices at the Food & Drink Business LIVE breakfast forum. 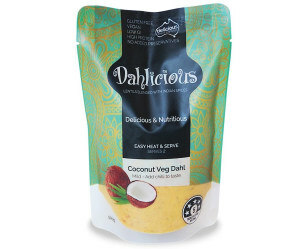 A major gap in the meat-free convenience market was the inspiration behind the creation of a fast-growing Australian business focusing squarely on three-minute meals made from plant-based protein. 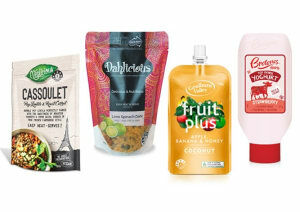 Consumer convenience has reached mega-trend status, and in the Australasian FMCG market it’s playing out in a proliferation of ready meal options and on-the-go snacks and drinks. Find out more at our upcoming LIVE event. 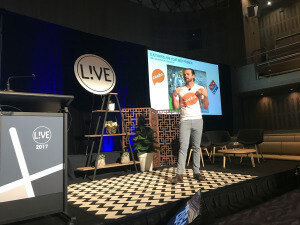 We bring you some photo highlights from the LIVE event and some feedback from people who participated and attended. 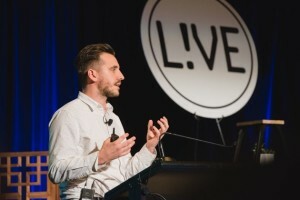 Paul Randall is passionate about digital printing and its ability to connect brands with consumers in meaningful ways. 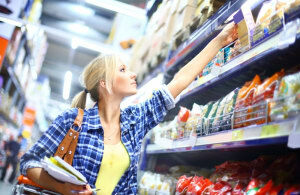 Active and intelligent packaging is a growing segment and one food companies are starting to pay attention to. Millennials have somehow become the most scrutinised yet desired demographic for marketers and brands. 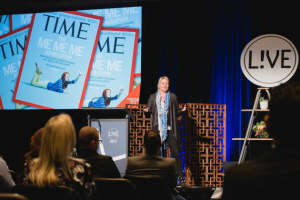 Kellogg Australia marketing director Tamara Howe sheds light on how the company gave new identities to its three biggest brands. 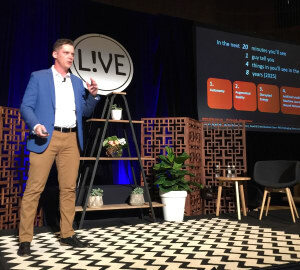 The importance of social media influencers and citizen content for brands has been demonstrated live at L!VE by Jules Lund of TRIBE. 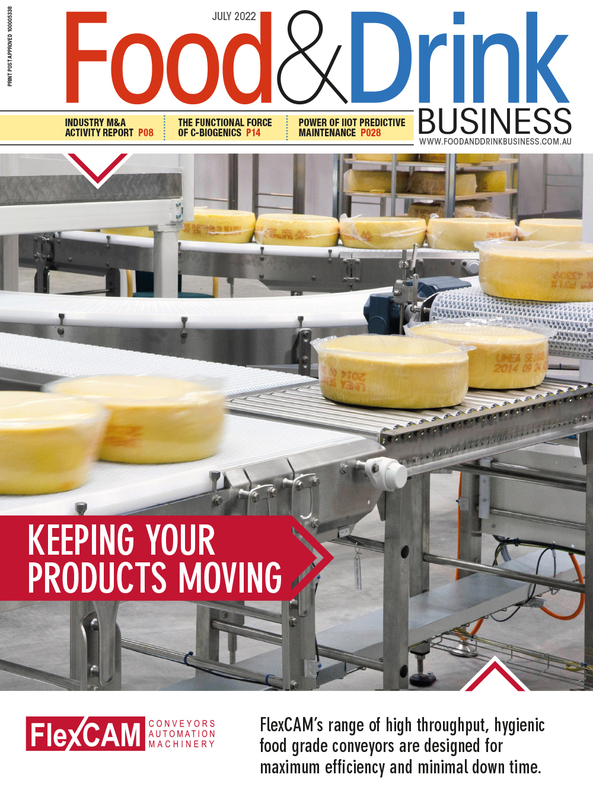 Closing the gap between today’s legacy plant equipment and the highly automated food facility of the future need not be painful leap into the dark for smaller manufacturers. 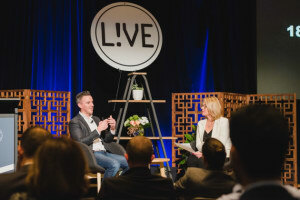 Four emerging technologies will form part of the next big wave of change for food and drink facility operators, predicts Wiley’s Brett Wiskar. 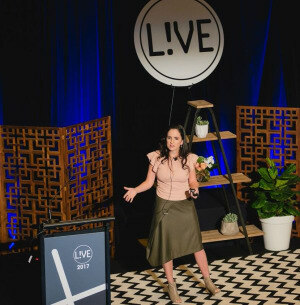 From song writing to heading up a multimillion dollar meal delivery company, Tamara Trentain discusses the intricacies of developing a successful food business, having had no previous experience in the industry. 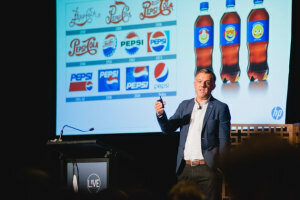 Troy Douglas has revealed the next steps for sugar-free beverage company Nexba at LIVE Future Unpacked.